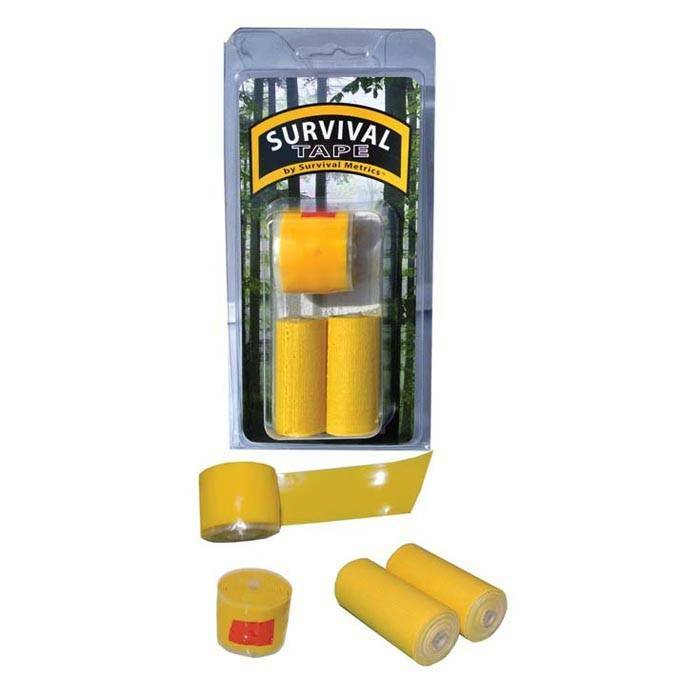 High-performance tape for outdoor use, made to military specifications. Adheres better than duct style tape to objects that vibrate, pull, or twist, and is easier to remove and re-apply than regular duct tape. Because the silicone tape adheres to itself and not the surface it can be used for improvised plumbing, electrical or high temperature repairs.